Hello my lovelies! I was recently sent a whole load of Montagne Jeunesse face masks to try out so stick around to hear my thoughts. 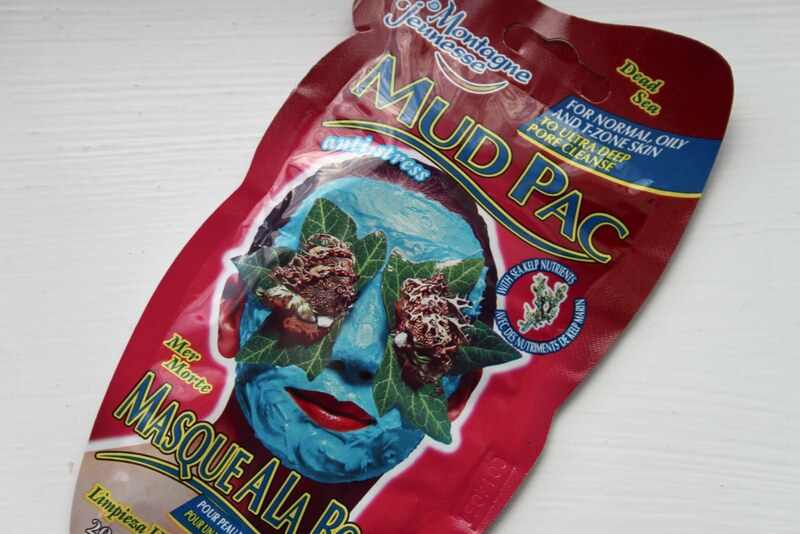 I've been using face masks for a number of years now (since I was eleven!) and I have to say I think they are my favourite method of keeping my skin in top condition. I will be doing another post including some more reviews but for now I will keep it fairly short and sweet. Smells amazing! If you were to put the yummiest smell of melting sugar, honey and toffee together in a packet this is what you would get. 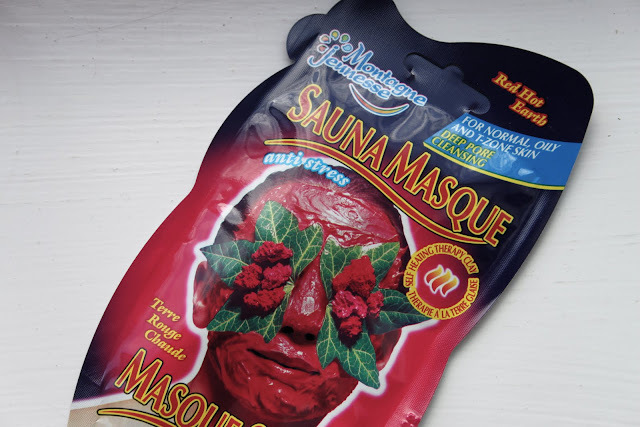 This mask is a little different as you first have to soak the packet in hand-hot water for a minute, a pretty cool concept as it goes onto the skin nice and warm. It also has tiny granules of sugar in so that once the time is up you can exfolitae too. Add a sparkle to your skin with our warm exfoliating Crystallised Honey and Passion Flower masque. This sensational skin treat conditions and leaves your skin feeling silky smooth. This one also smells really sweet but in a more subtle way than some of the other masks. Just dab some water on your face and then massage the mask into your face. It's really quite amazing and warms up straight away with contact on damp skin, it actually feels like a mini sauna on your face! Definitely one of my favourites mainly for the novelty aspect. A warming feeling as comforting as a cuddle – this masque heats on contact with damp skin. It’s simply heavenly. The texture is divine – thick and luxurious. You can feel the heat penetrating the skin as you relax. Your skin is left so soft and radiant. If you have a look at the packaging that's probably as close as I'm going to get at trying to describe the scent. As you can see it's based around a fresh marine smell which is hard to put my finger on but definitely very fresh and uplifting. Perfect for if you are feeling a bit groggy and need waking up, I'd recommend getting up fifteen minutes early in the morning so the minty mask wakes your skin up. 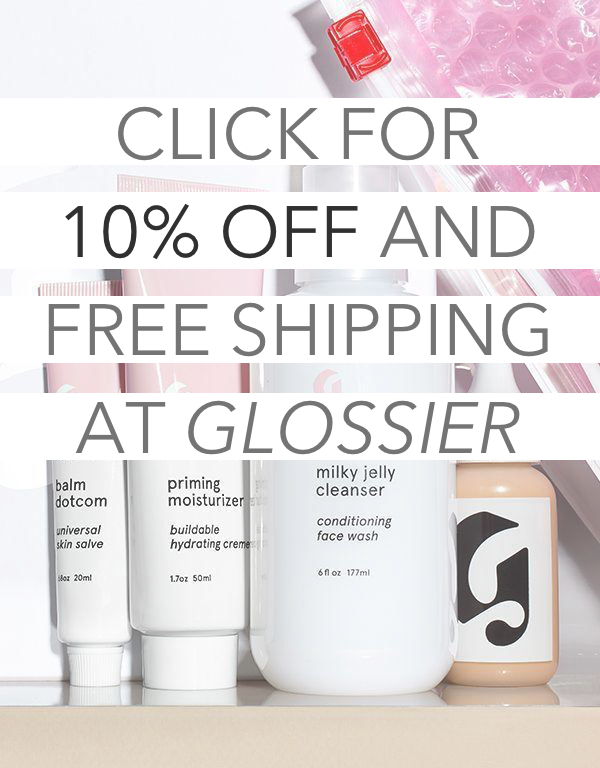 Deeply cleanse your skin. When you tear open the sachet you are flooded with the fresh fragrances of Lavender, Sweet Seaweed & Dead Sea Minerals. Lavishly apply and relax as impurities are drawn out and blocked pores opened for a deep clean. The sachets cost roughly £1 an are usually available in Asda, Boots, Claires Accessories, Co-op, Holland & Barrett, Morrisons, New Look, Sainsburys, Savers, Somerfield, Superdrug, Tesco, Wilkinsons or on the website. Montagne Jeunesse are also passionately against animal testing. I used to use these when I was younger! I love the ones that heat up on skin contact, and the ones that are like a sheet instead of the cream! this makes me want to go buy a face mask! haven't used one in ages. I have always been put off by these because the packaging is just awful! it is so garish and the ladies look rather scary with the crazy eye patches! 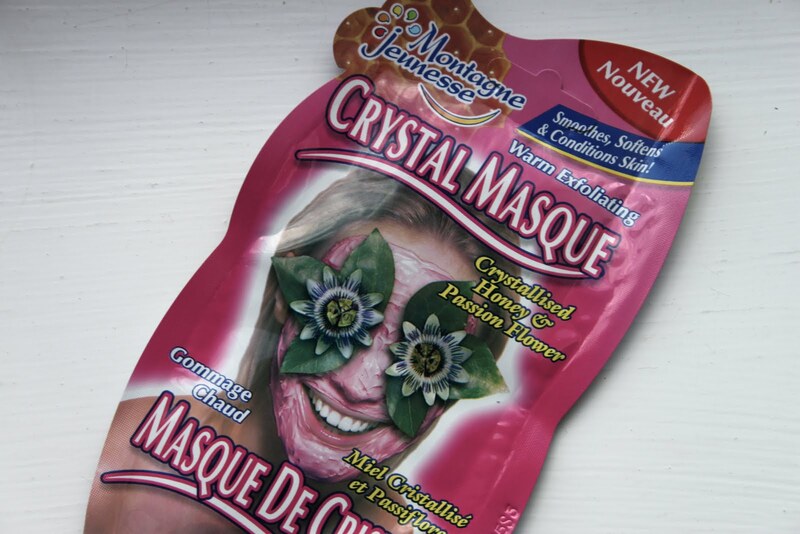 May give the crystal masque a go! ive tried these masks i love them.. the apricot scrub is amazing if you have it. I love these masks! Only tried a few of them though...may have to go out and buy some when I go shopping next weekend! These always look so cute, I used to buy them when I was younger. Maybe I will look through some of their new stuff next time I'm at the drugstore!